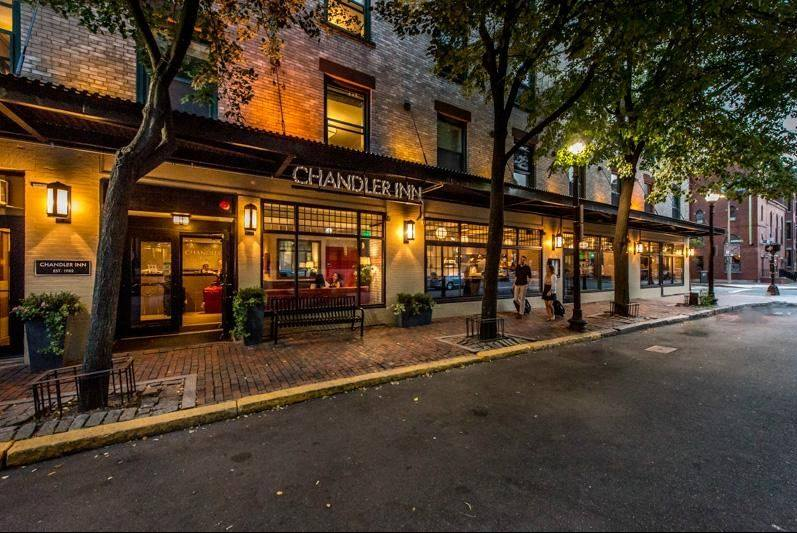 I was recently approached by a reader of this blog who let me know that the Chandler Inn, a 50+ room, boutique hotel in the South End, has been sold. I did a little nosing around and it appears the friend of this blog was correct. From what I’ve learned, last week the staff was made aware of the sale which is either pending or just happened. The Chandler Inn has some significance to Boston’s gay community because many LGBTQ travelers stay there, the ground level bar and restaurant, Trophy Room, is one of a very few gay bars that remain in Boston and each year after the Pride parade finishes a large outdoor block party virtually surrounds the hotel. Details of the sale are a bit sketchy but it sounds like it was purchased by Pineapple Hospitality Company, a Seattle-based boutique hotel chain with properties on the west coast and in Chicago. At this time it doesn’t appear as if any changes are imminent. If anyone has any details to share about the sale, feel free to reach out to me directly. So is the Chandler St. Block Party happening on June 9th? To my knowledge this is still on, but I’ve not seen anything. I’ll ask around. Just got confirmation from staff at Trophy Room the block party is on. According to the website it is being renamed The Alise Boston, set to begin March 13th.